Steve Bruce has been named as the new manager of English Championship club Sheffield Wednesday, succeeding Jos Luhukay, who was sacked last month. The 58-year-old, whose first managerial job was with Wednesday’s city rivals Sheffield United in 1998, will take over on February 1. “Sheffield Wednesday are delighted to confirm the appointment of Steve Bruce as our new manager,” the club said on its website. Wednesday are 16th in the Championship table, 10 points clear of the relegation zone. Former Manchester United defender Bruce took Aston Villa to the Championship play-off final last season but they lost to Fulham at Wembley and he was sacked in October. Luhukay was sacked by Sheffield Wednesday in December after less than a year in charge. 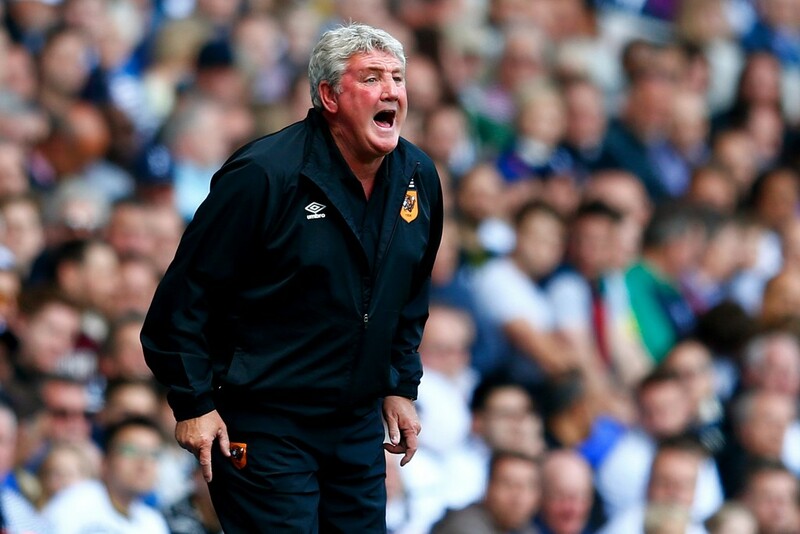 Bruce has previously managed the likes of Hull City, Sunderland, Wigan, Birmingham and Crystal Palace.